Garfield Park is a 128-acre regional city park in Indianapolis, Indiana. 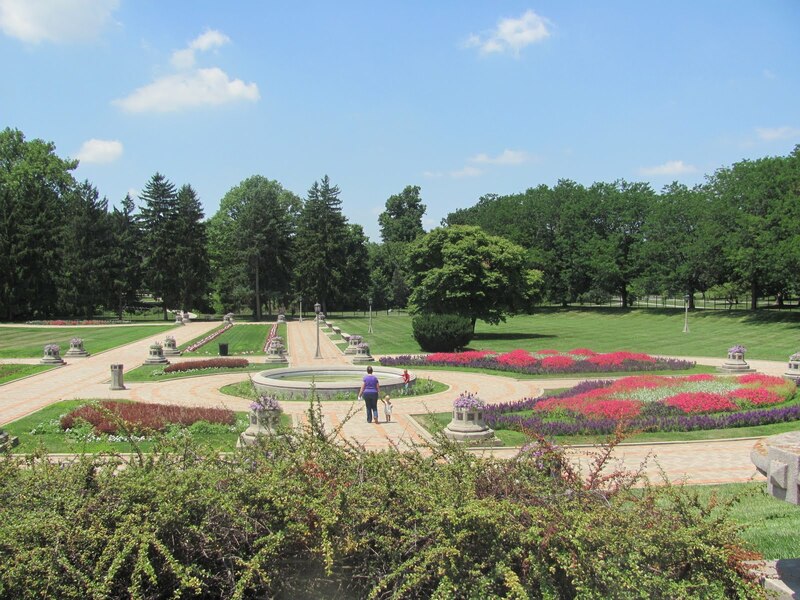 Established in the late 19th century, it is the oldest city park in Indianapolis and is on the National Register of Historic Places. The park is located at the confluence of Pleasant Run and Bean Creeks on the near Southside of Indianapolis. 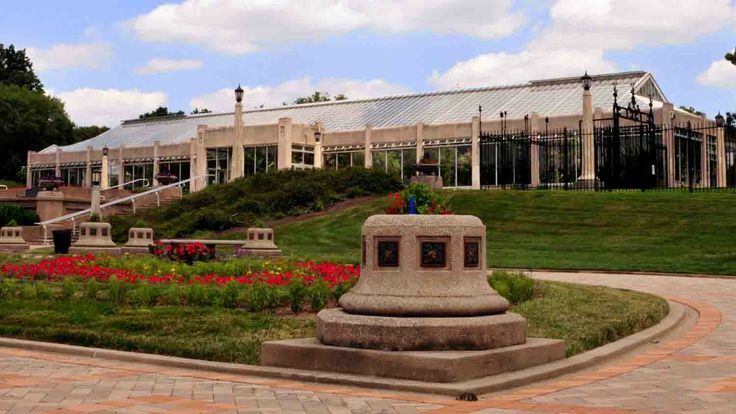 The 10,000-square-foot Conservatory and Sunken Gardens are located in the eastern portion of the park. 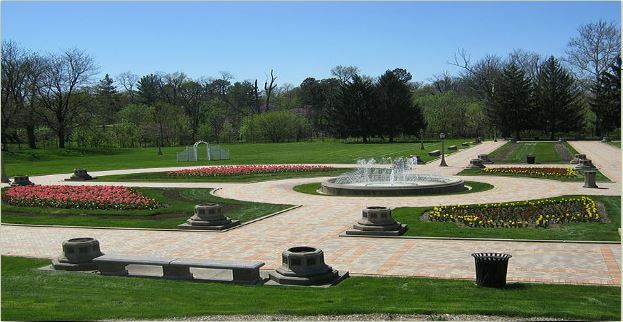 The noted landscape architect George Edward Kessler designed the Sunken Gardens along with many of the other features of the park as part of his Park and Boulevard Plan for the city. 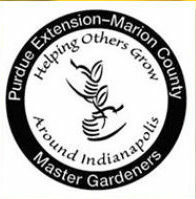 Please click on http://www.garfieldgardensconservatory.org to visit their website. The Sunken Garden includes three acres of European classical formal gardens. The garden’s graceful fountains, manicured flower beds, concrete urns and bowls are historically maintained as George Kessler would have designed them in the 1910s. This beautiful step back in time is a welcome break from the busyness of city life. On October 29th, 1916 the Sunken Garden was officially dedicated and opened to the public. 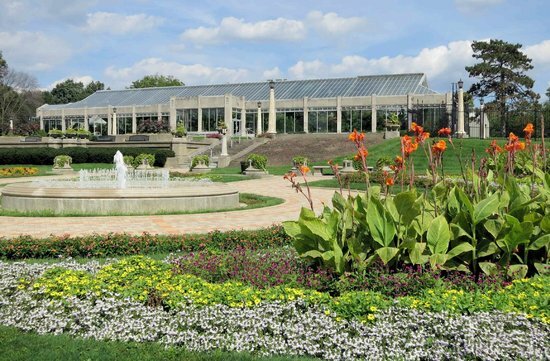 Both the Conservatory and Sunken Garden were designed by respected German landscape architect George Kessler. Kessler was known for many architectural accomplishments throughout Indianapolis and he is the one for whom Kessler Blvd was named. Kessler also had the honor of studying under Frederick Law Olmstead, who designed New York Central Park along with many other parks and gardens. Kessler created brick walkways, 3 lighted fountains and concrete urns and bowls at the walkway intersections. While some of the original flower beds have been converted to turf and all of outdoor fish ponds have been removed, much of the original architecture remains today.